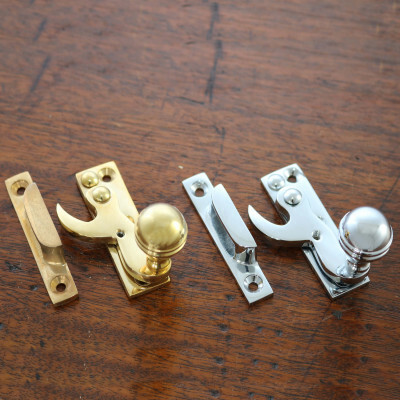 We sell an extensive range of period window furniture, with fittings suitable for sash and casement windows, antique sash fasteners, shutters as well as espagnolette locking systems. 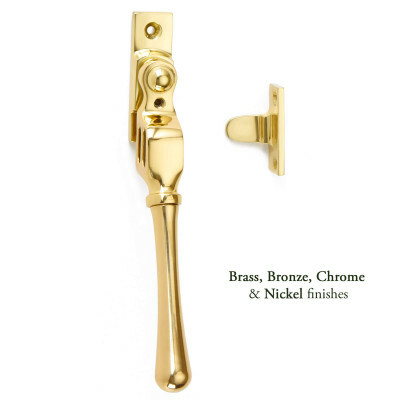 Our Antique Pewter, Black and Beeswax window furniture ranges are ideal for period properties, barn conversions and country houses. 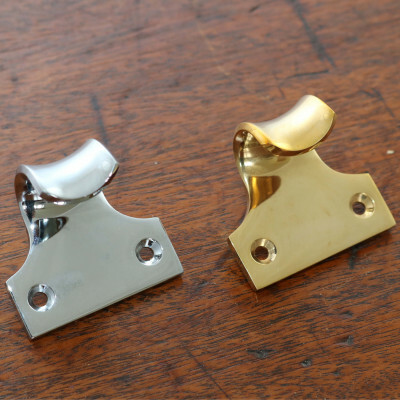 They comprise of many classic styles such as Shepherds Crook, Pear Drop and Monkey Tail stays and fasteners. 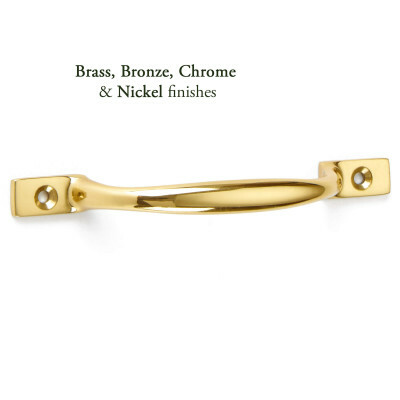 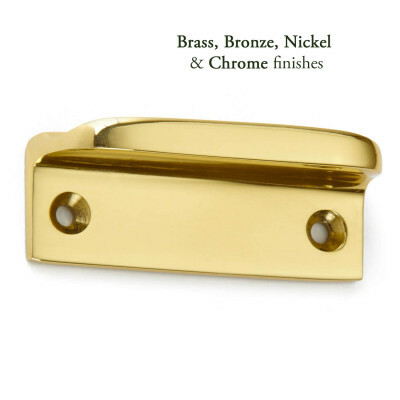 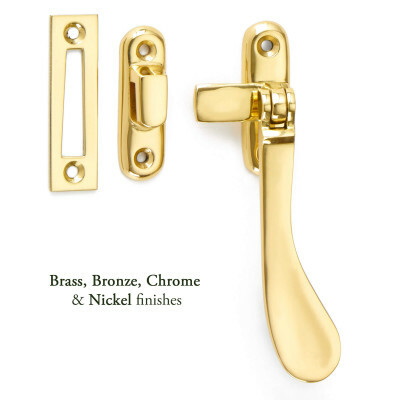 We have a great range of period brass Sash Fasteners, Sash Lifts & Handles and other Sash accessories. 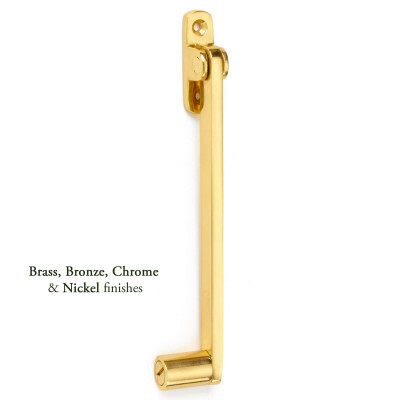 Many of these are available in a wide range of finishes. 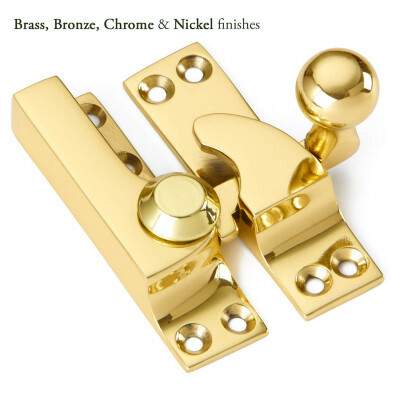 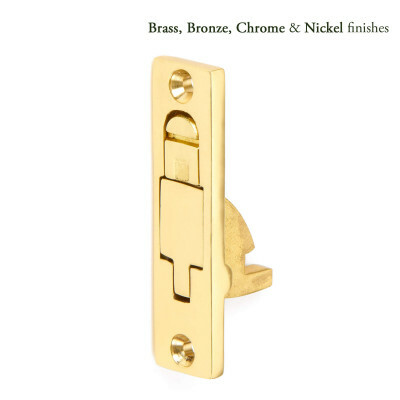 Choose from Unlacquered Brass, Polished Nickel or Chrome, real Bronze and many others. 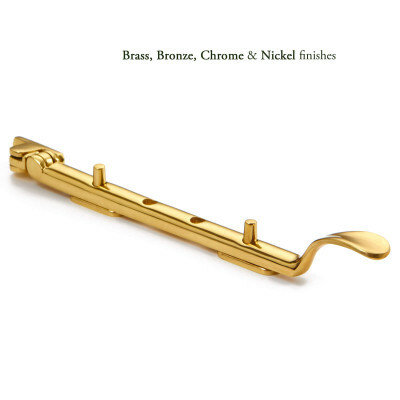 The product description explains the finishes you can choose from. 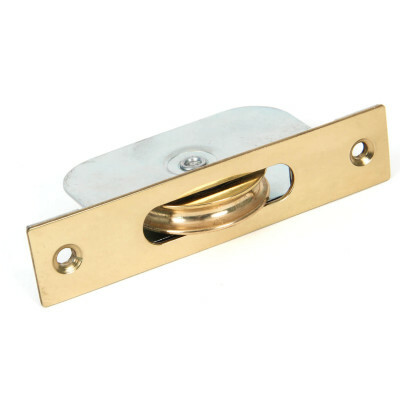 If you have Shutters, please take a look at our Shutter Bar and Latch. 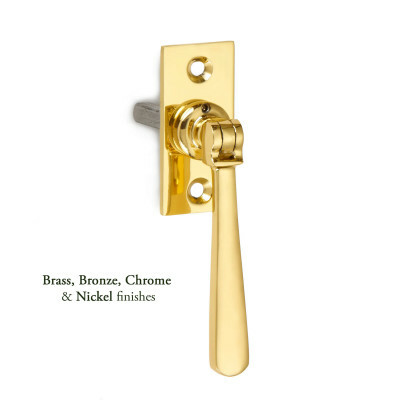 As with the Sash Fittings there is a great choice of finishes so you’re sure to find something that will fit in with your home.